Sofia is the capital and largest city of Bulgaria. 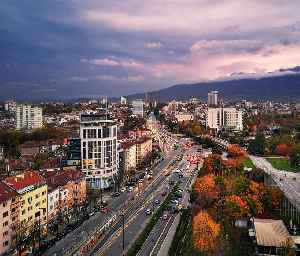 The city is at the foot of Vitosha Mountain in the western part of the country. Being in the centre of the Balkan peninsula, it is midway between the Black Sea and the Adriatic Sea, and closest to the Aegean Sea.